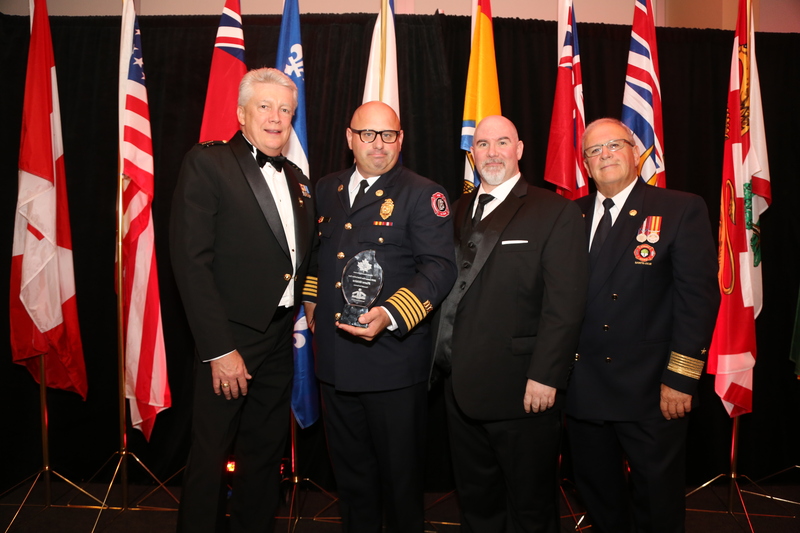 Every year, the CAFC and the Fire Underwriters Survey recognize the men and women who promote the Fire Service across Canada by awarding the Fire Chief of the Year award at our annual conference. One award presented to one volunteer fire chief and another to a full-time career fire chief. The winners receive a plaque or a similar token of recognition as well as having a monetary award contributed in their name to further programs of their choosing in their community. 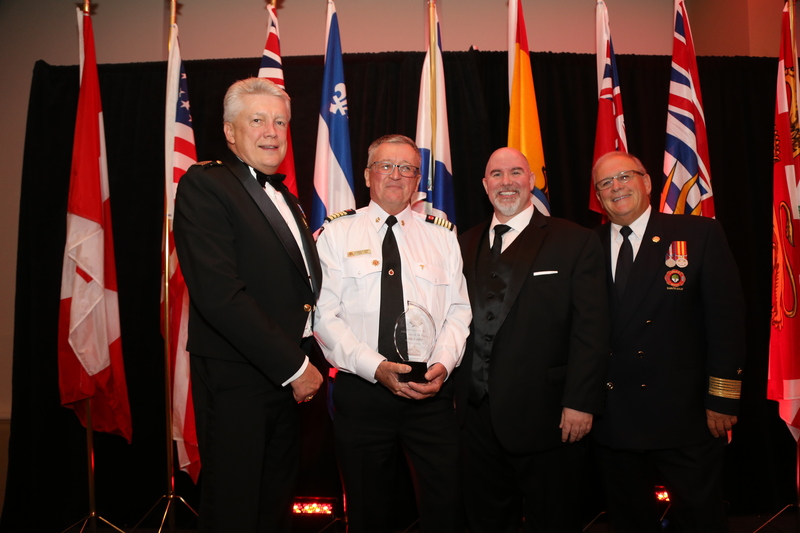 All nominees must be active chiefs in full-time career or volunteer positions with the fire services in Canada. Those individuals who have recently retired will also be considered. In order to be considered, candidates must have made outstanding contributions to the betterment of their community and of the fire services industry over several years in areas such as safety, sustainable community program development, education, community service or policy development. Candidates must have achieved, through their innovation and initiative on a particular project or program, positive and measurable improvement of significant and enduring benefit to the fire services industry and their community. All nomination must include a clear, concise, and succinct narrative description of the candidates’ achievements or contributions. Additional background information may be attached. An independent panel of judges, drawn from the Canadian Association of Fire Chiefs and Fire Underwriters Survey will adjudicate the nominations. Awards are officially announced immediately prior to and presented at Fire-Rescue Canada each year.